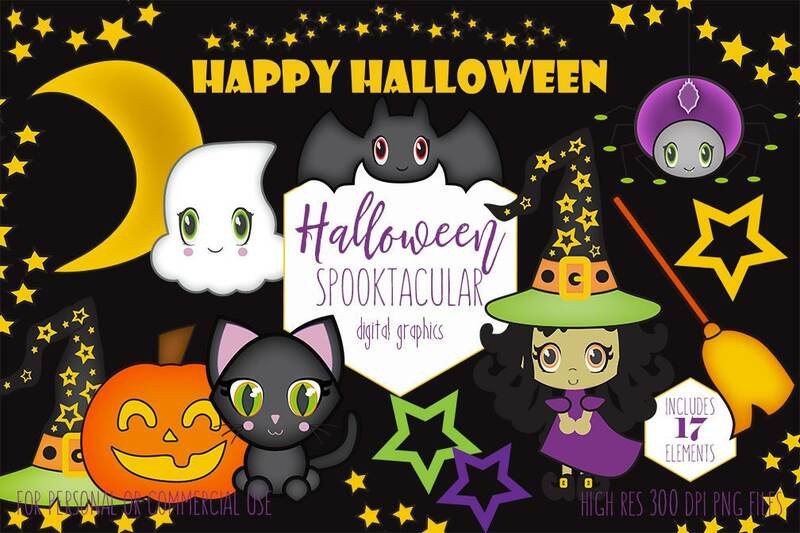 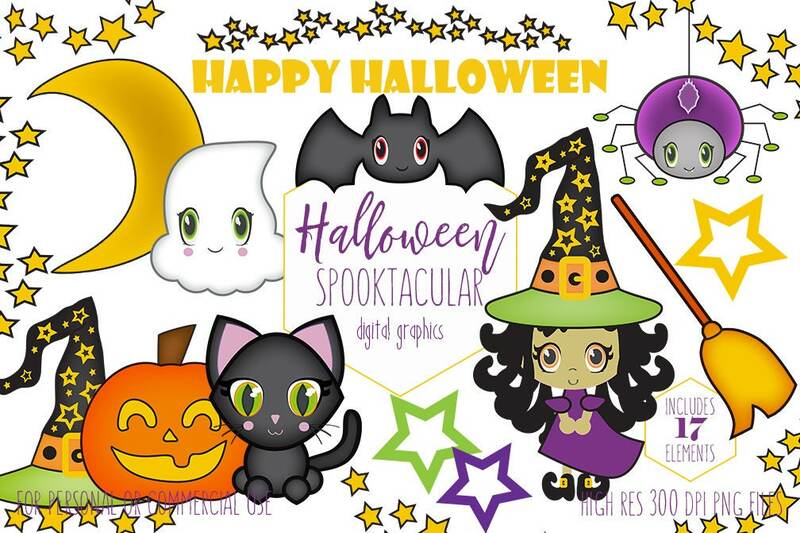 - Each HALLOWEEN ELEMENT saved separately at 300 dpi TRANSPARENT PNG file suitable for any image program, ELEMENTS measure between 5-9 inches. 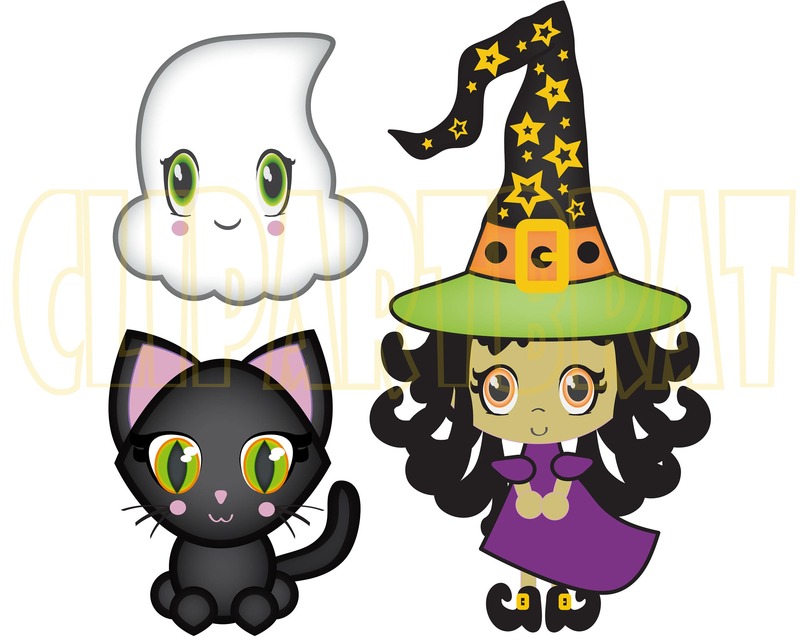 Once payment is complete, digital files will be available for download in your Etsy account and an email be sent to your Etsy registered email, with a download link. 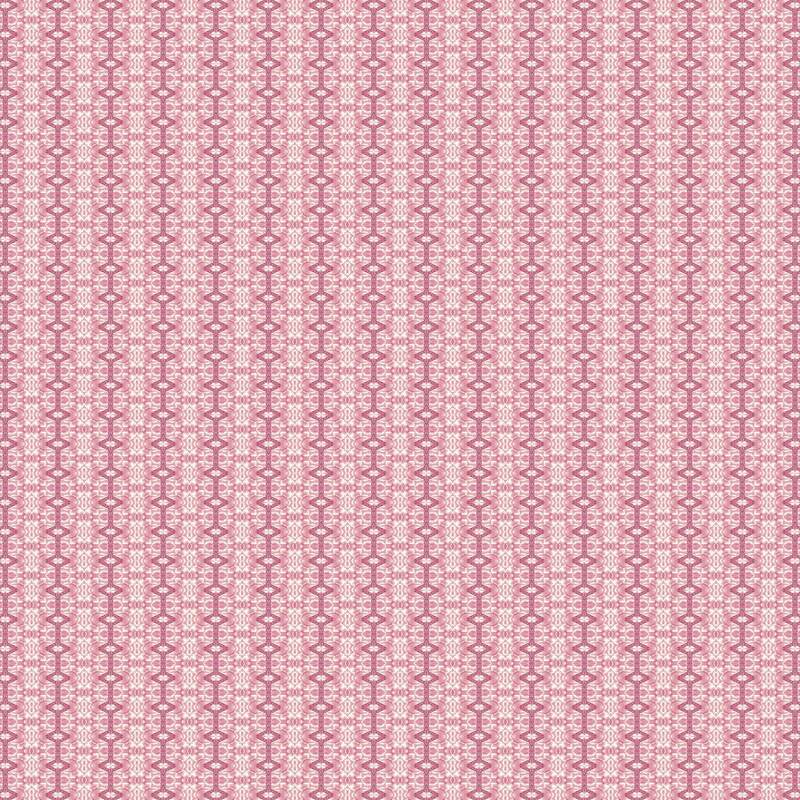 Downloaded products are non-refundable.